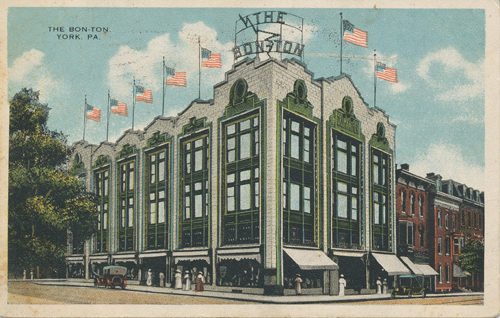 This postcard is of The Bon-Ton's former location in downtown York. 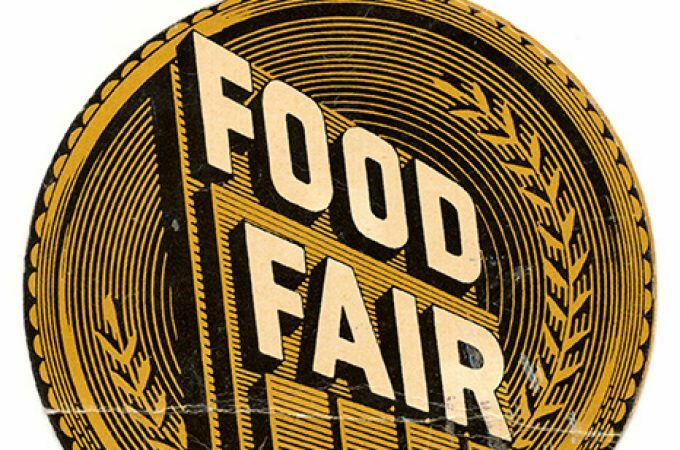 It's a "Commercialchrome" card published by Fair & Square Bargain House of York, PA. 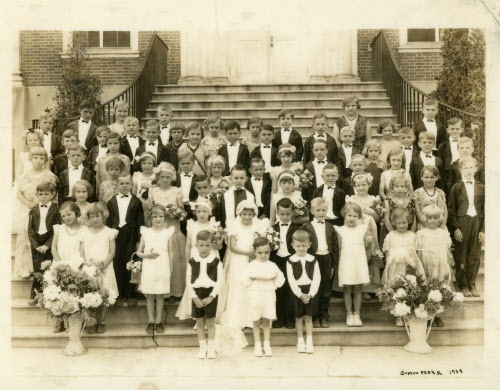 It was mailed by Lucy Snyder of East King Street, York, to Freda Hatt of Annville, Ohio, with a postmark date of Oct. 18, 1917. Postage cost? One cent. I have to admit, I was disappointed to hear the recent news that The Bon-Ton is liquidating and closing. 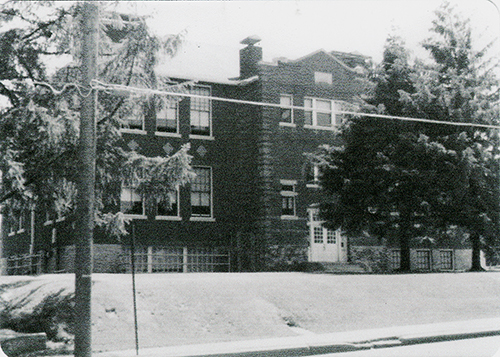 I have several friends who’ve worked there – one for more than 30 years – who are losing their jobs, and I have received many, many memories about the store throughout my decade writing this column. 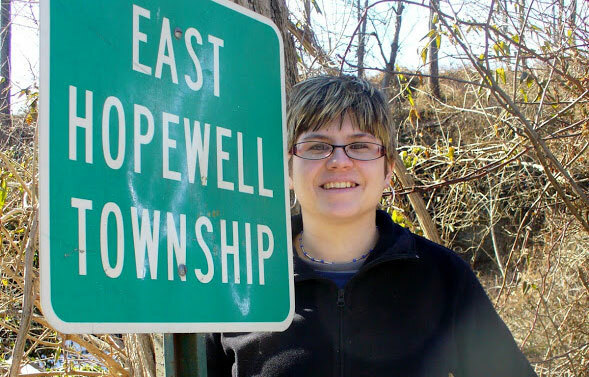 Today, I want to share a wonderful letter from longtime reader and commenter Tom Keasey of York Township, who I think sums up the feelings of many about this news. Richard, that’s too amazing that you have kept those! I’m guessing they will be even more of a collector’s item now. I have to admit that I do much more of my shopping via the Amazons of the world than I probably should, especially given how strongly I feel about supporting local businesses. I drive and have no good reason not to shop local more often, and Tom’s note really made me stop and reflect. 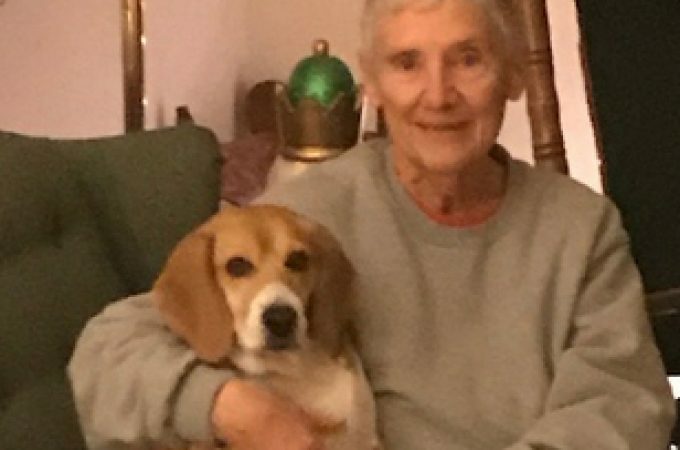 Jean Doll of Manchester Township visited the York Daily Record/Sunday News offices in 2015 to share a Christmas pin from The Bon-Ton, which a reader had asked about. Now, this next part is my favorite, because it ties so well to Richard’s memory that I started with. 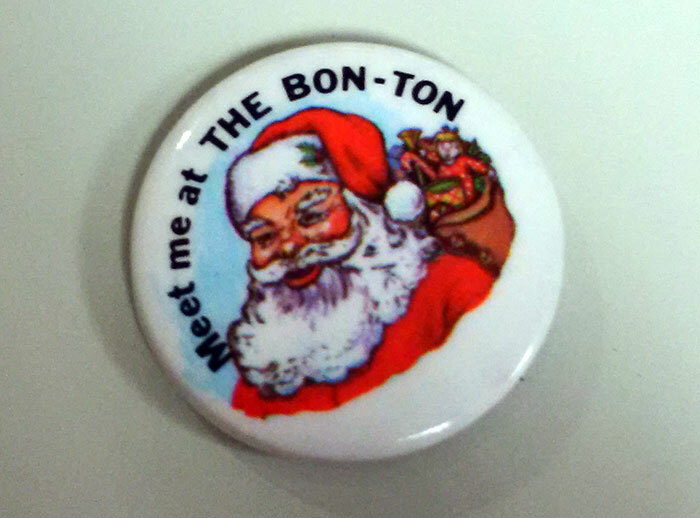 The Bon-Ton wasn’t alone in the holiday pin business downtown. 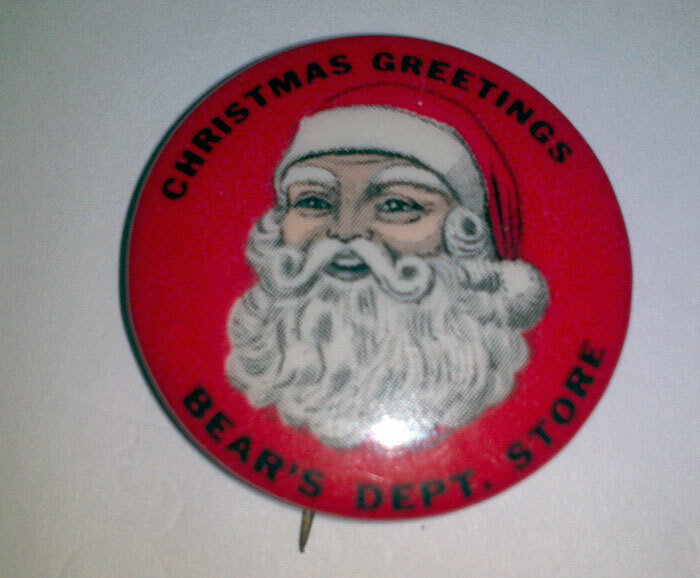 Roger Fuller of Yoe shared this Christmas pin from Bear’s Department Store, which he got at an estate sale. ‘I never knew that Bear’s gave out Santa pins until i saw this one at the sale,’ he noted. 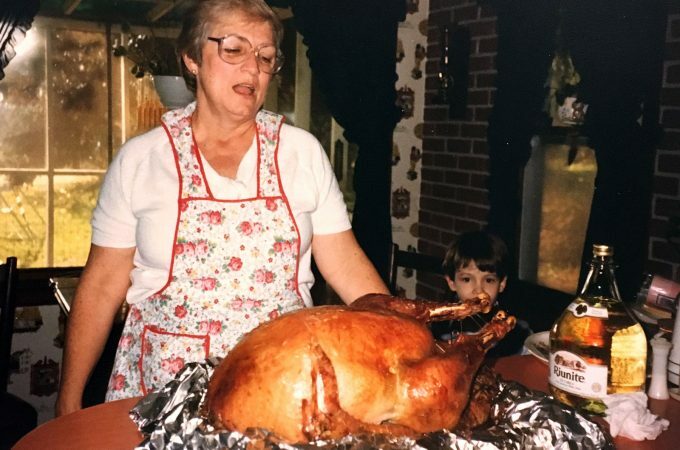 Tom, thank you so much for sharing those memories with us. I can’t think of a better tribute to The Bon-Ton.